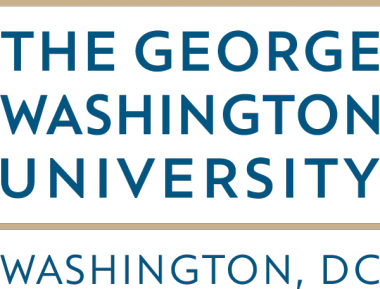 Team #THINKFWD is a group of students enrolled at George Washington University's School of Media and Public Affairs that take the Multimedia Reporting to Inform and Engage Class taught by Frank Sesno, Roger Hommel and Mike DeVito. They produce videos, blogs and social media for Planet Forward as part of their semester, learning video, digital and engagement skills along the way. It's all about storytelling for these students, and they've found some interesting characters and innovations during their projects. For more from team #THINKFWD, check out last semester's videos. Seas are projected to rise up to six feet this century, and Florida is right in the path of destruction. One student takes a personal look at what's being done right now. Is the GMO debate black and white? Find out some startling statistics that may change your mind. Do you think you shower long? How many gallons of water do you waste while showering? What's a great way for foodies to get a shot of vitamins while making their dishes deliciously beautiful? Restaurants like Washington DC's Graffiato are doing it using microgreens. Imagine if it took three hours to go grocery shopping just so you could make a healthy meal for your family. That's the reality in Anacostia, and BrightFarms is trying to do something about it. Did you know that every gallon of gas you burn creates 20 pounds of CO2? What do YOU do with the all the food you don’t eat? Composting is a good option, but there's a problem of convenience - which one company may have a solution for.